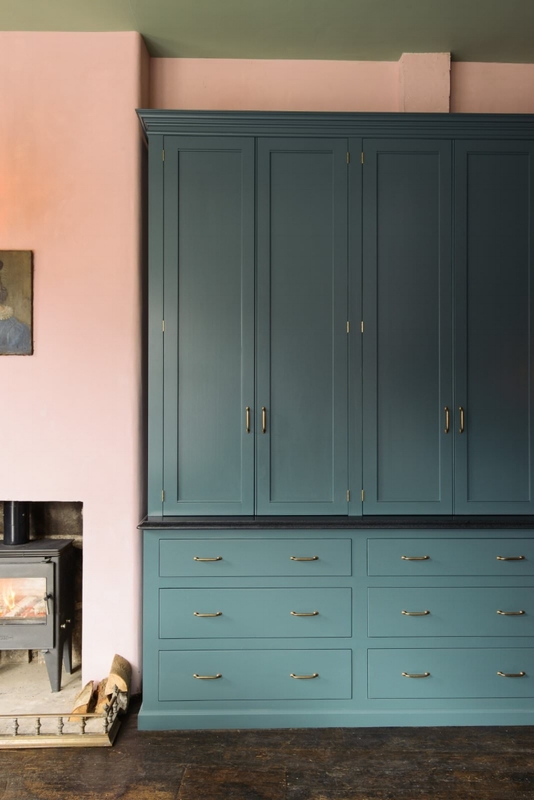 i believe i have had the pleasure of posting beautiful kitchens courtesy of devol on bliss in the past. forutnately, or perhaps unfortunately (for me) it has become the standard by which i have chosen to judge all kitchens. most kitchens have become less-than in comparison.